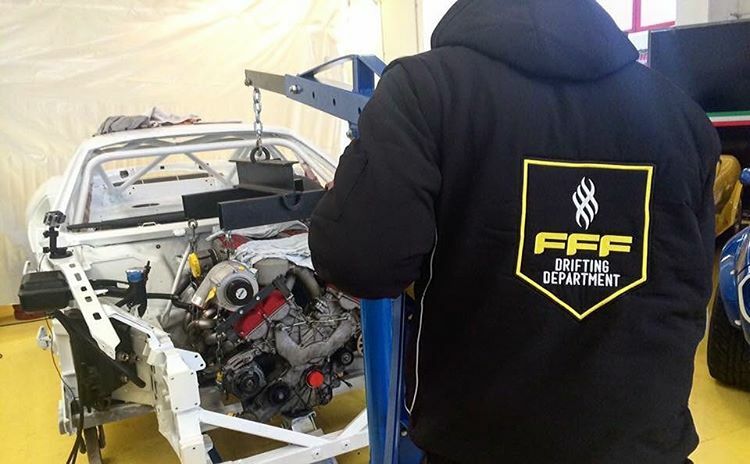 Recently, there's been an influx of supercars or swaps involving powertrains of supercars in Formula Drift. Though unorthodox, I’m certainly not complaining about this, and I’m sure most others aren’t, either. This change is cool—we all love swaps, and high horsepower exotic motors are some of the most interesting (and best sounding) of all time. For some context, in 2015, Daigo Saito built his Lamborghini Murcielago for D1GP, which surprised a lot of people. Youichi Imamura also sprung his Lexus LFA on the world, except the beautiful Yamaha V-10 was traded for something with two fewer cylinders. And if that wasn’t enough, the two supercars were brought onto the track together to face off against each other. Most recently, Ryan Tuerck decided to pull a Ferrari 458’s heart and stuff the screaming V-8 into his Toyota GT86. 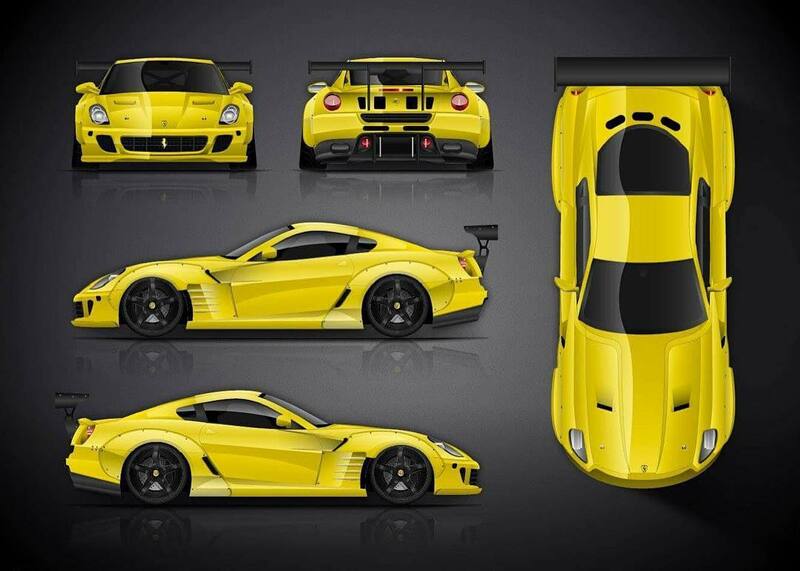 Anyway, Italian drifter Federico Sceriffo has been teasing photos of a Ferrari 599 as of late. Wrecked Magazine predicts that the car will be unveiled at either Orlando Speed World or Road Atlanta. Though no official word has been made by the man himself, he did post a photo on Facebook to show off his new office—the gutted interior of the 599—along with a like on someone’s comment that said, "Formula drift?" I think it's safe to say that this is a pretty solid assumption. To hold you off in the meantime, here is Sceriffo drifting up a mountain in China. Not the same heroics you'd expect from an event like this. Doors off and smashed up, the car still delivers as it tears up Florida streets.